Ralph Franklin Keeling (born 1959) is a professor at Scripps Institution of Oceanography. 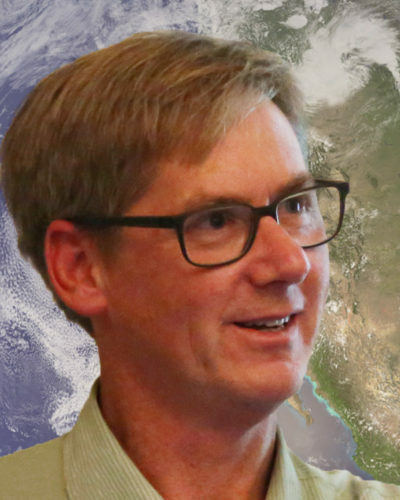 He is the Principal Investigator for the Atmospheric Oxygen Research Group at Scripps and is the director of the Scripps CO2 Program, the measurement program behind the Keeling curve, which was started by his father Charles David Keeling in 1958. Ralph Keeling has developed precise instruments and techniques for the measurement of atmospheric oxygen and anthropogenic CO2 in the ocean, and for the analysis of land and ocean carbon sinks.